You are currently browsing the archive for the Surf category. “A Christmas fantasy for children and those young in heart presented by 49th State Hawaii Record Co.” And the record is red vinyl! 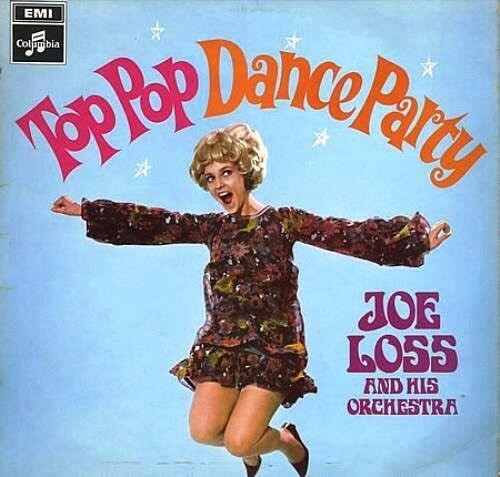 This ep was issued in Hong Kong for release in South East Asia in the mid-sixties. Guitar instrumentals as played by The Corsairs, one of the top Hong Kong bands showcasing the “beat” sound of the time around Asia. 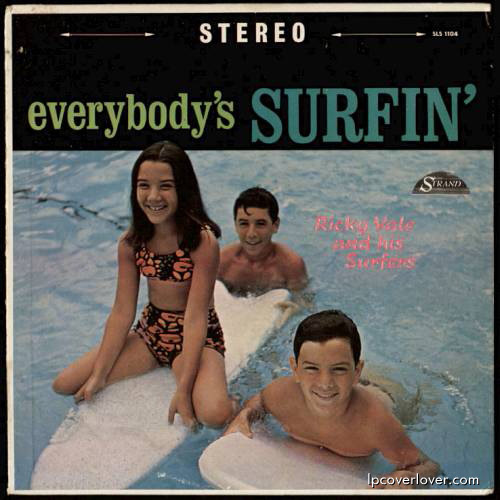 “Everybody’s Surfin'” by Ricky Vale and his Surfers on Strand. 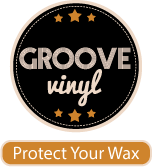 You can hear a couple cuts and maybe still buy this lp at Belly Bongo. 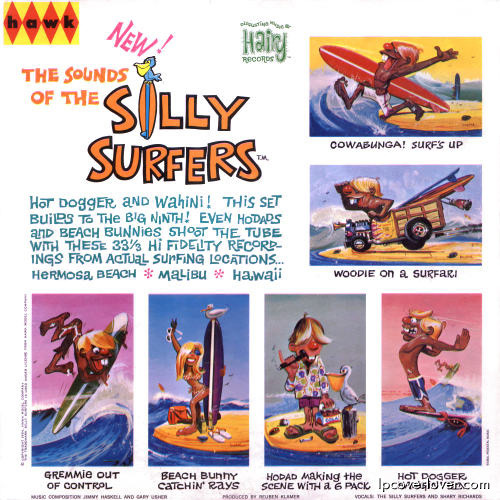 A two-sided monsterpiece from Hairy Records (1964) this record is based on the hugely successful early sixties “Silly Surfer” and “Weird-ohs” model car assembly kits from The Hawk Model Co.. The Weird-ohs model kits were introduced in 1963. 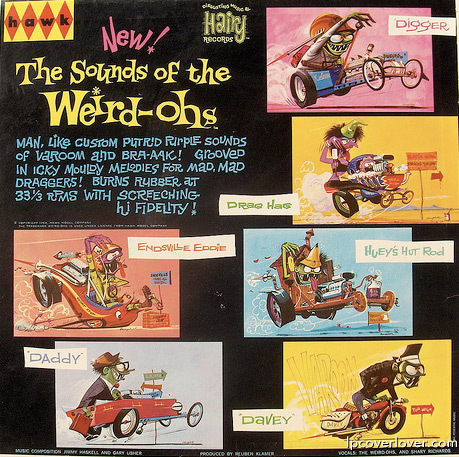 The initial three-kit batch of Weird-ohs consisted of Digger, a dragster; Daddy, a commuter; and Davey, a biker. These were soon joined by other releases that went on to become one of the most popular and successful series of model kits in plastic hot rod history. Similar to the drag monsters and toy model kits that Ed “Big Daddy” Roth and Stanley Mouse were creating the Weird-ohs were the creation of William Campbell. The Musical Director here was no less than surf maestro Gary Usher. Sixties garage band P.J. 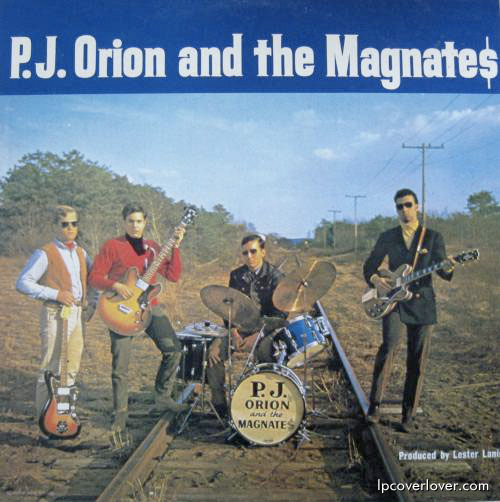 Orion and the Magnates on the Magnate label (1966). Covers of the Stones (“As Tears Go By”), the Animals (“We Gotta Get Out of this Place”), Dylan (“Love Minus Zero”), etc. Japan electric fuzz surf guitar maestro Takeshi Terauchi. Fronted the Bunnies and then the Blue Jeans. Terauchi led a wave of surf instrumental groups that were inspired by the Ventures tour of Japan in ’62.